Golden Gate Sign Company is the experts who can create parking lot lighting to suit your location's atmosphere and requirements. Our staff will create the parking lot lights that will make your establishment easy to navigate for every customer. Our company's staff will listen to your requirements, and design the lighting that meets both your aesthetic and business criteria. We use many types of materials, and we can design and manufacture digital graphics, LED graphics, neon graphics and graphics made for use with solar signs. Our staff will regularly service your parking lot lighting to guarantee that it stays functional - and bright! Our parking lot lighting experts have years of experience with lighting design, installation and maintenance. To learn more about what we can do for your company, please fill out our no-obligation request form or call today for more information on parking lot lights. 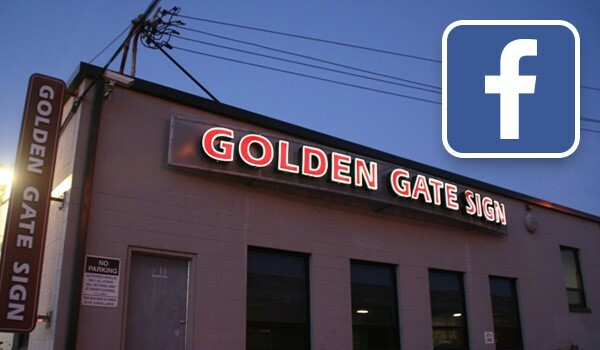 Golden Gate Sign Company has served the San Francisco area for over 40 years from our Oakland facility, and we look forward to working for you.